In developing nations, the spread of mobile technology is far outpacing the spread of access to reliable grid electricity. 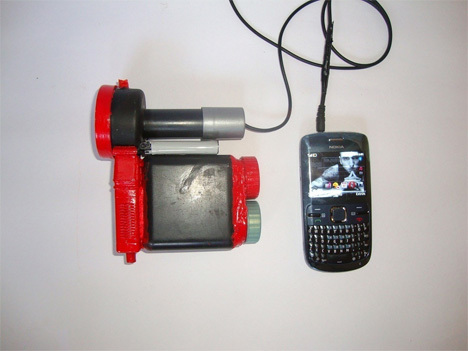 This means that, of the some 200 million mobile phones in Africa alone, most can not be charged in the owners’ homes. Instead, those owners have to walk far distances and pay several dollars a month just to charge their devices. A revolutionary device called the Bottle Charger could charge those devices in homes while saving plastic bottles from the landfill. 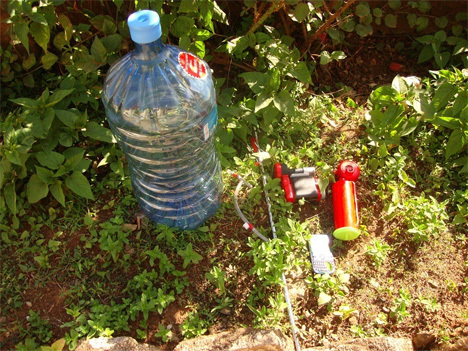 The Bottle Charger was designed by a group of visionaries in Nairobi, Kenya. It takes nothing more than a 20 liter (about five gallons) plastic bottle and a cup of boiling water to charge your cell phone or other device in 15 to 30 minutes, depending on factors like the temperature surrounding the bottle. 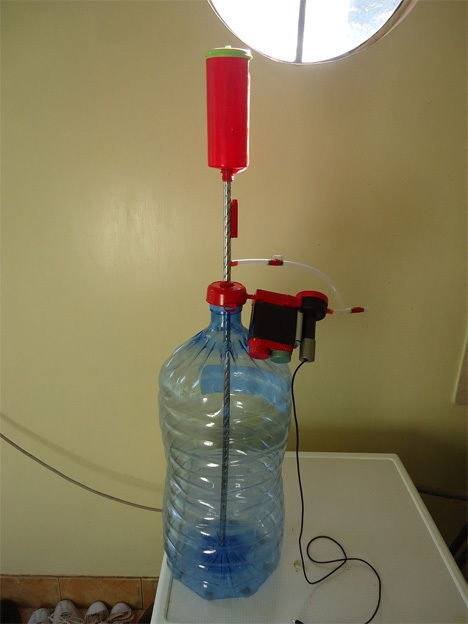 The Bottle Charger uses a small Blackbeard Unidirectional Constant Turbine (B.U.C.T.) to generate energy along with the rise and fall of temperatures. While solar power is often proposed as an alternative source of energy in developing nations, there are a host of problems that come with solar power collection and storage. The biggest obstacles to using solar effectively are that the sun needs to shine on the panels for them to collect energy, and the storage batteries need to be replaced rather frequently, which can be costly. The Bottle Charger isn’t strong enough to power entire cities, but it could power lights and phones, improving productivity and communication. Unfortunately, the Bottle Charger project on IndieGoGo fell far short of its $25,000 goal before the end of the campaign. But the idea is solid, and there are so many possibilities for an invention like this. 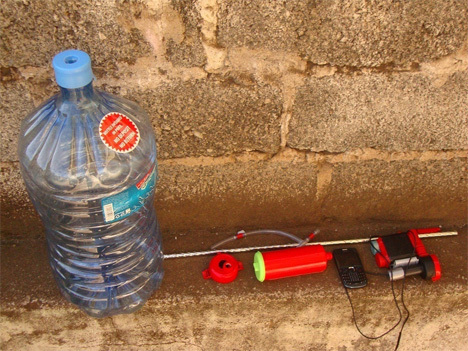 Hopefully the Bottle Charger team will continue their drive to provide safe, cheap, clean power to developing nations.